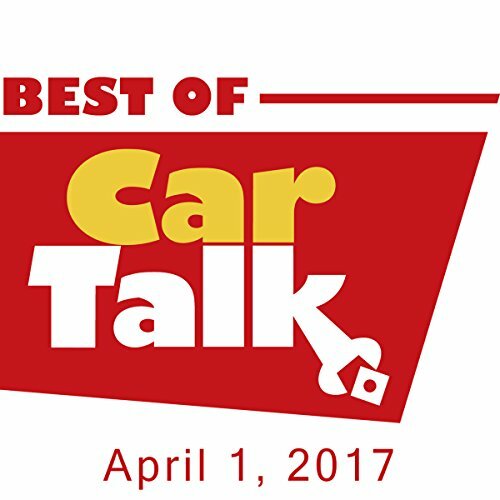 This week on The Best of Car Talk, Merriam-Webster helps answer the second most-asked question in Car Talk history: which brother is "Click" and which is "Clack." Unfortunately, they can't the answer the most-asked question: How did these jerks get on the radio in the first place? Elsewhere, Lee's mechanic told him he has a cracked "whoop tube," which may or may not refer to Lee's Town Car; a wayward binky has Marietta's driver's seat stuck in a bad spot; and traveling musician Valerie can't decide whether to dump the Dodge van that tows her trailer in favor of a Cadillac—sounds like a no-brainer to us!